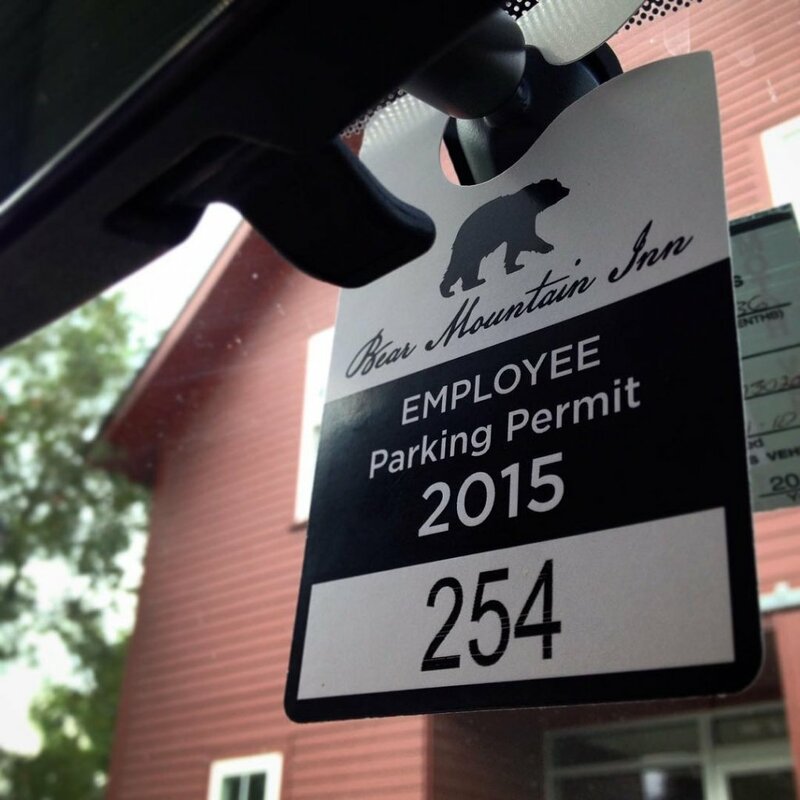 Full color printing on both sides of the plastic hanging parking permits. 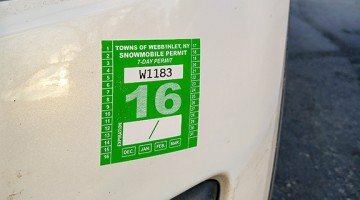 Consecutive numbering (printed one side) is included in the price of the parking tags. 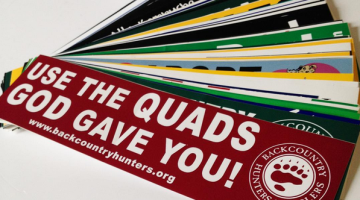 Several parking tag hanger sizes & shapes to fit your needs (see below). 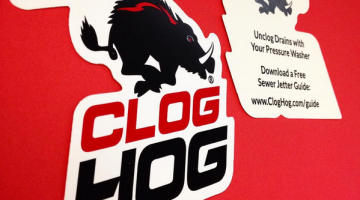 35 mil plastic for hefty feel & long term durability. 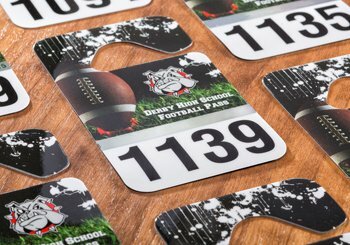 Websticker offers a variety of printing options for our custom mirror hang tags and permits. 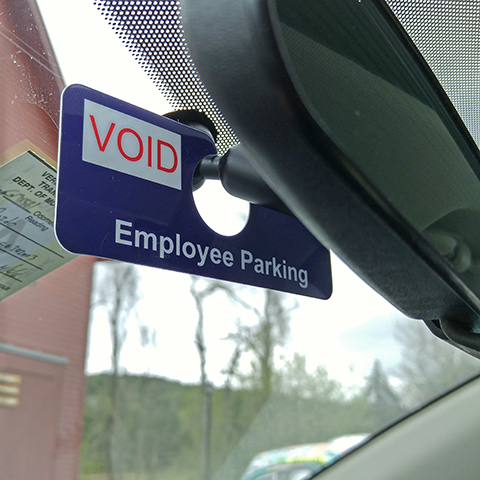 Whether you need hanging car tags for short term, single events, or years of use we have the hanging parking permit to cover it… at a great price! 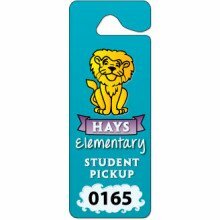 Recycled card stock & reflective plastic parking hang tags also available – just ask. 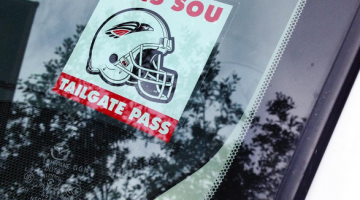 Below are the most popular stock shapes and styles for rear view mirror, hanging parking tags. 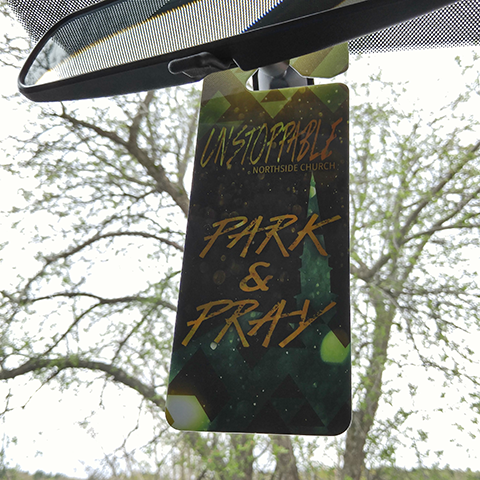 All hanging parking passes are available with or without custom numbering.